CARSTAR, North America’s largest premier network of independently owned and operated collision repair facilities is proud to announce the opening of CARSTAR Onoway located at 2517 Highway 633, Onoway Alberta, T0E 1V0. David Cooper, owner of CARSTAR Onoway, formerly Jack’s Auto Body, is a multi-generational storeowner. Jack Cooper opened the repair center in 1973 and his son, Dave, worked for his father and eventually worked his way up, officially taking over the business in 2000. With the repair centre having a humble beginnings in a converted home, the facility that David and his team work out of now have come a long way. 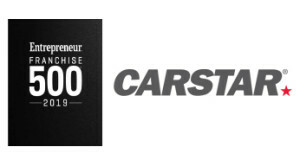 Almost 10,000 square feet and fully equipped to provide premier repairs on all makes and models, CARSTAR Onoway stays true to its roots while operating under the newest repair standards. Always involved in charity, the Coopers and their team at CARSTAR Onoway supports Children’s Stollery, cancer awareness, STARS Air Ambulance, local sports teams, local agriculture societies, holiday food drives and much more. Happy to help support CARSTAR’s charity of choice, cystic fibrosis, David plans to continue giving back to the community, he lives and works in. 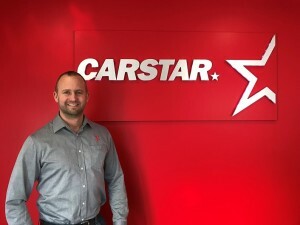 Please join us in welcoming the whole team in Onoway to the CARSTAR family!